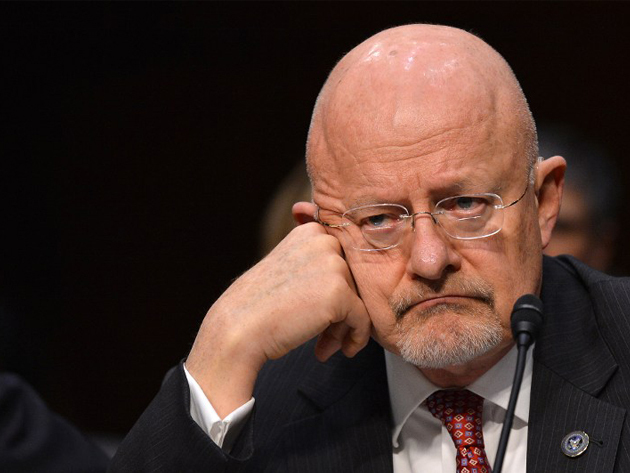 Director of National Intelligence James Clapper is having another bad week, as his office is forced to release damning documents about the NSA’s phone log record programs. Photo credit AFP. Despite the reprimand, in 2011 the Obama administration won permission from the FISA court to allow the NSA to “search deliberately for Americans’ communications in its massive databases.” The FISA court also extended the length of time the NSA could store intercepted US communications from five to six years. 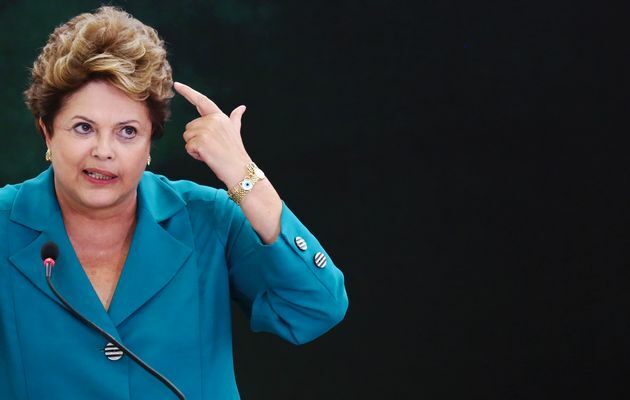 Leaked documents confirming the NSA spies on its European and Latin American allies particularly upset Brazilian President Dilma Rousseff, whose own communications were bugged. Brazil is now “purchasing a new satellite, pushing bureaucrats in Brasilia to use secure email platforms and even building its own fiber-optic cable to communicate with governments in neighboring countries” to minimize the amount of data the NSA can get its eyes on. Also of concern for Brazil are yet more leaks, this time showing the NSA specifically targeted Brazil’s state-run oil company, Petrobras, in a move that Rousseff called, if confirmed, economic espionage. According to a recent poll, both the NSA’s reputation and the government’s claim that it respects its citizen’s privacy rights aren’t holding much water after the fallout from Snowden’s leaks. However, despite public sentiment, policy solutions to surveillance problems are lagging. As Secrecy News’ Steven Aftergood reports, in past years “the House and Senate Intelligence Committees typically reported intelligence bills in late spring or early summer for House-Senate conference and floor action later in the year.” But this year, with the end of fiscal year 2013 fast approaching, an intelligence authorization bill for fiscal year 2014 is nowhere to be found. In response to a FOIA lawsuit, the FBI disclosed a redacted document profiling the late Rolling Stone journalist Michael Hastings. The document confirms the FBI is continuing to investigate what it deems Hastings’ “controversial reporting.” Although the FBI announced shortly after Hastings’ death that the journalist was not under investigation, the document, released to Al Jazeera and MIT doctoral candidate Ryan Shapiro, shows the bureau took great interest in work Hastings was doing on U.S. soldier Bowe Bergdahl, deployed to Afghanistan and captured by the Taliban in June 2009, and still believed to be in Taliban custody. Thanks for this info. The more we learn the more troubling it gets. I’m going to reblog this. This is more of the worrisome stuff we’ve been talking about.